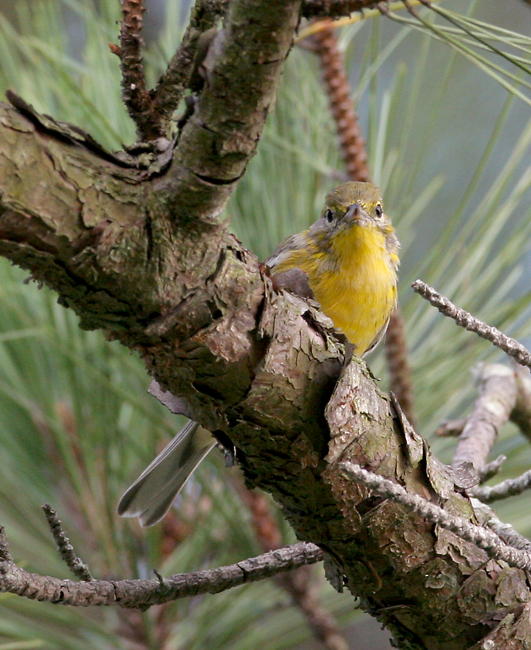 Out and about in Maryland. 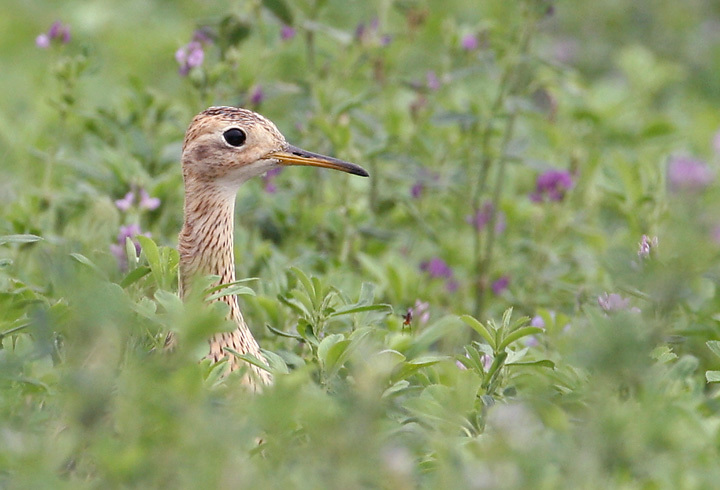 Last updated: 9/2/2007. 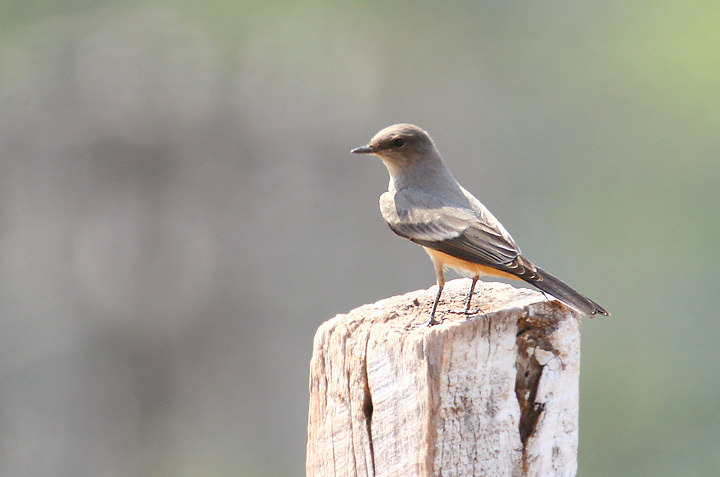 Above and below: Maryland's first Say's Phoebe, an exciting find by Dave Czaplak. 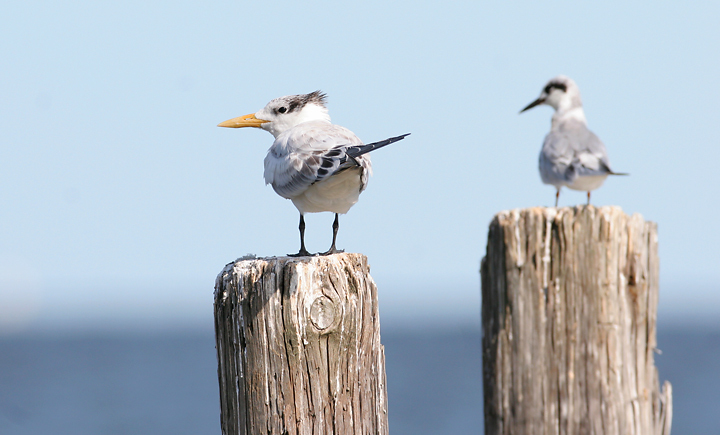 Below: A juvenile Royal Tern (left) at North Beach, Calvert Co., Maryland (8/18/2007). 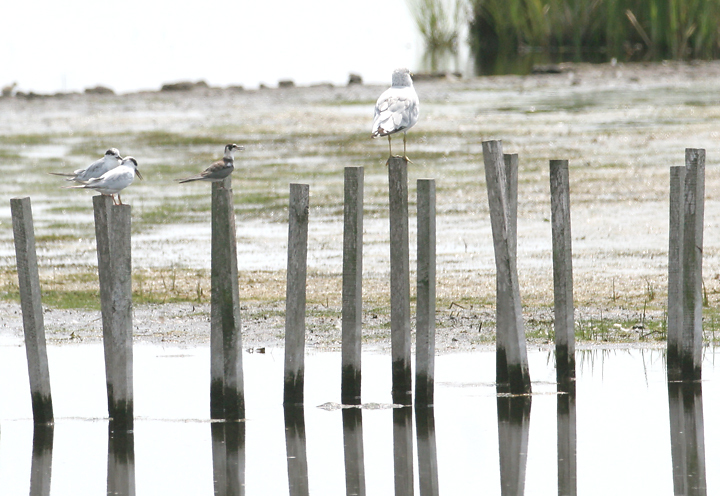 Forster's Tern at right. 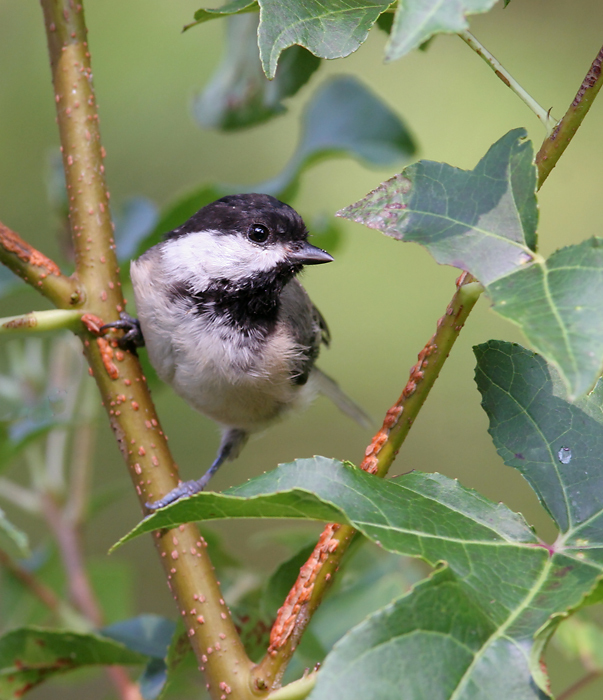 Below: A Carolina Chickadee in Wicomico Co., Maryland (8/26/2007). 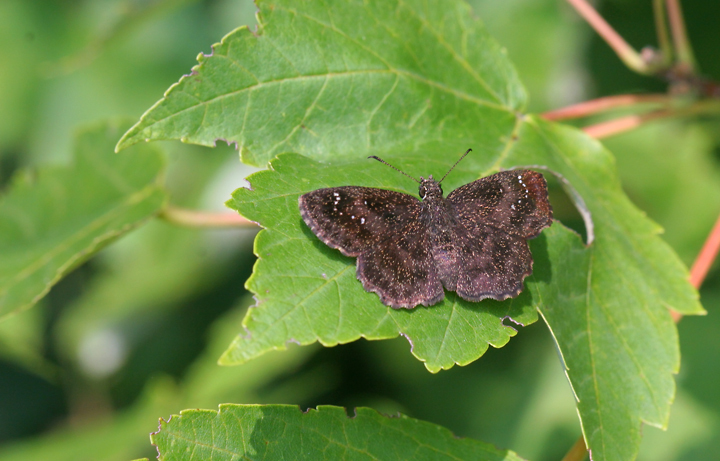 Below: A Hayhurst's Scallopwing in Wicomico Co., Maryland (8/26/2007). 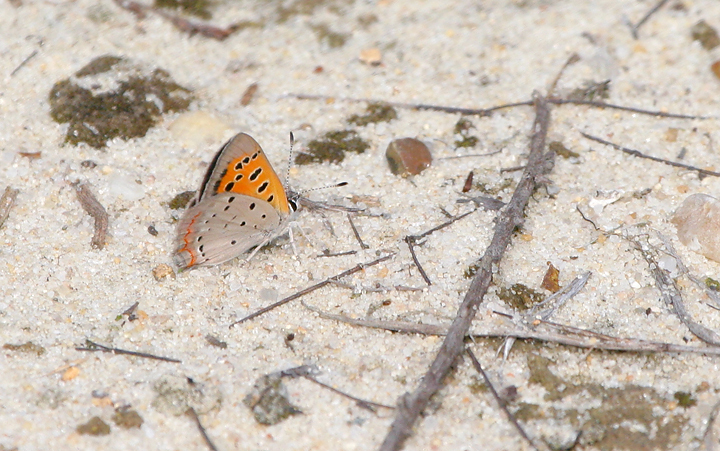 Below: An American Copper in Caroline Co., Maryland (8/26/2007). 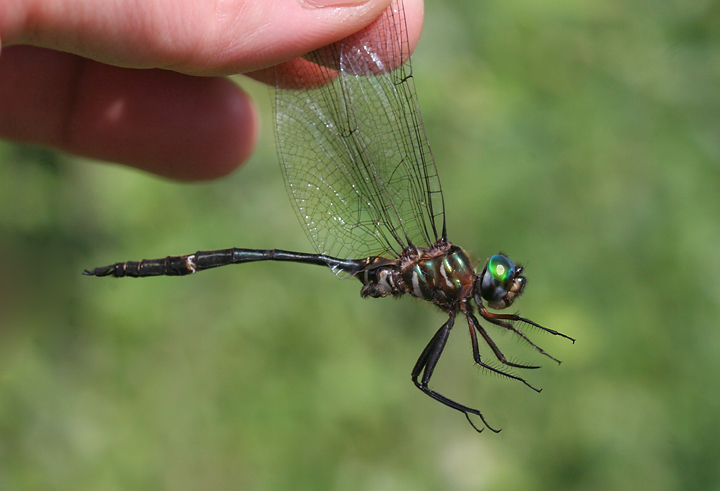 Below: A Fine-lined Emerald in Wicomico Co., Maryland (8/26/2007). 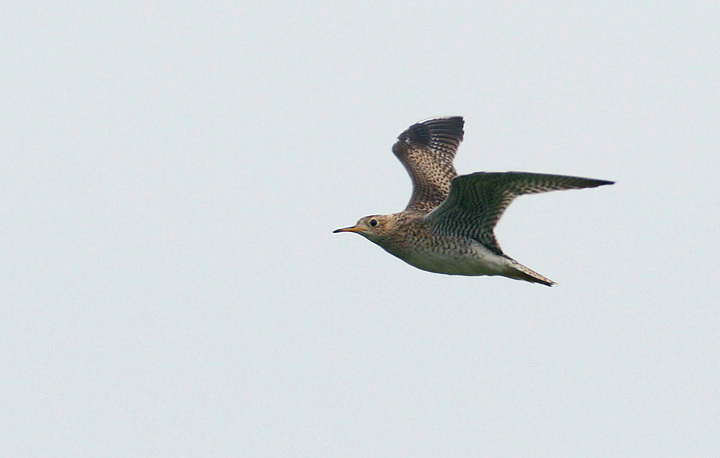 Below two: An Upland Sandpiper in rural Caroline Co., Maryland (8/26/2007). 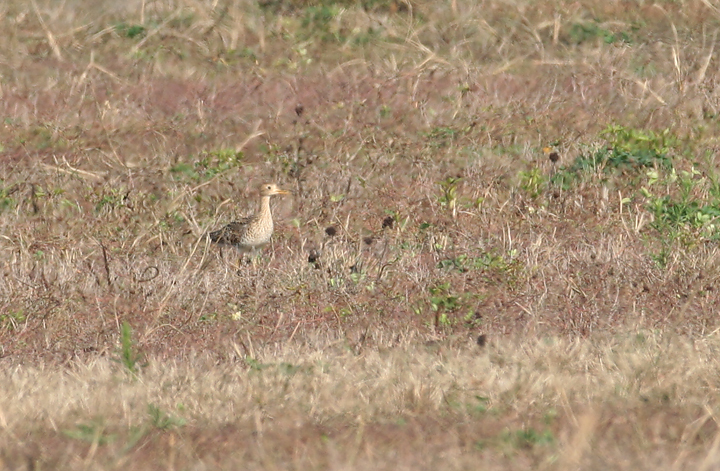 Below: A much more distant Upland Sandpiper in Queen Anne's Co., Maryland (8/24/2007). 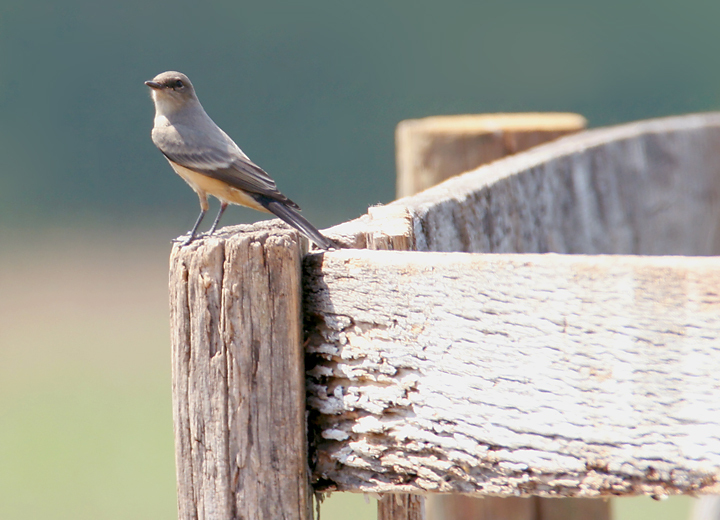 Below: A Black Tern at Blackwater NWR, Dorchester Co., Maryland (8/26/2007). 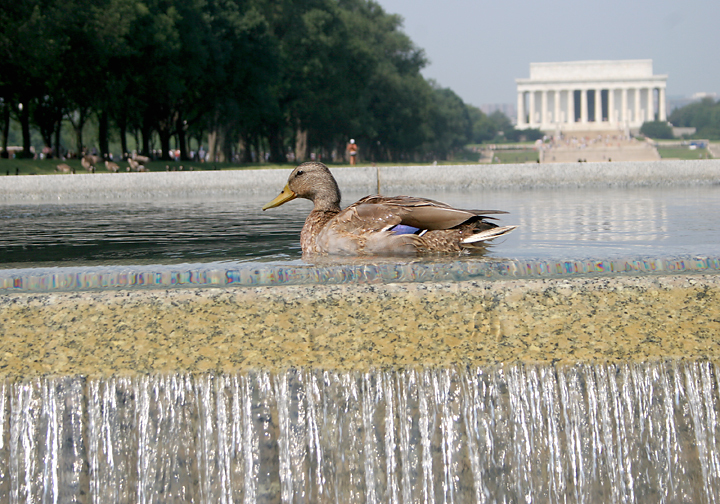 Below: A patriotic Mallard - a male in eclipse plumage - poses at the World War II Memorial in Washington, D.C. (8/25/2007). 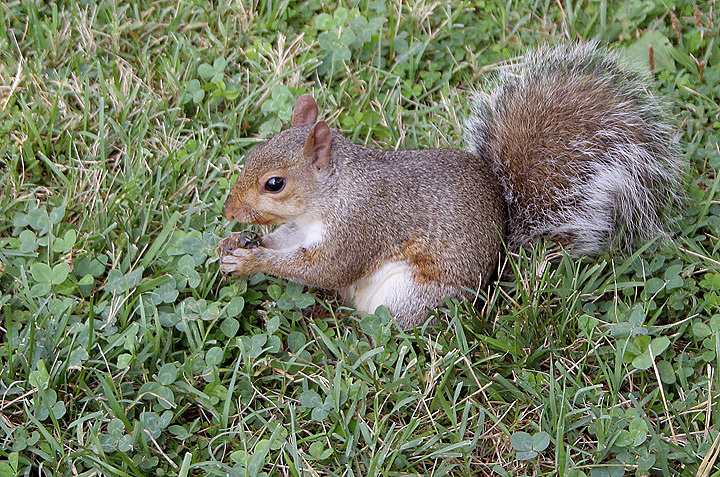 Below: Not strictly vegetarian - this Eastern Gray Squirrel pounced on and quickly devoured a cicada. 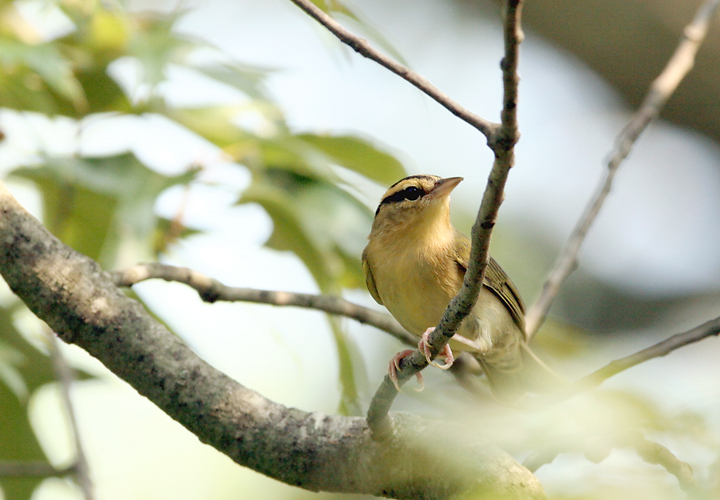 Washington, D.C. (8/25/2007). 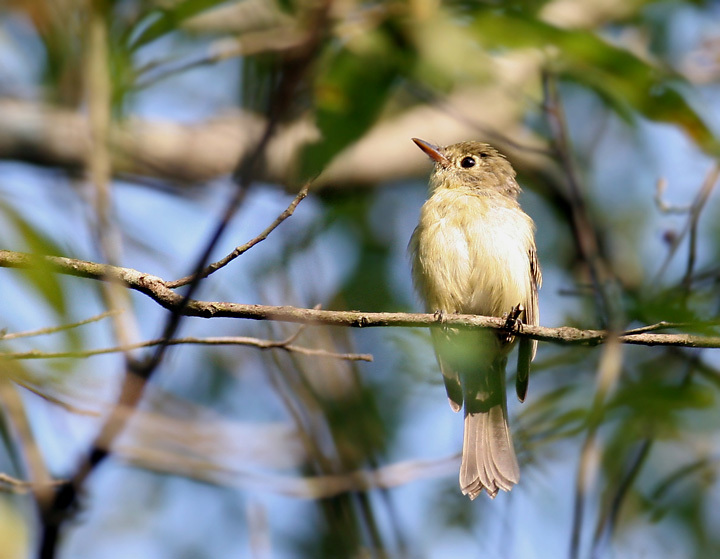 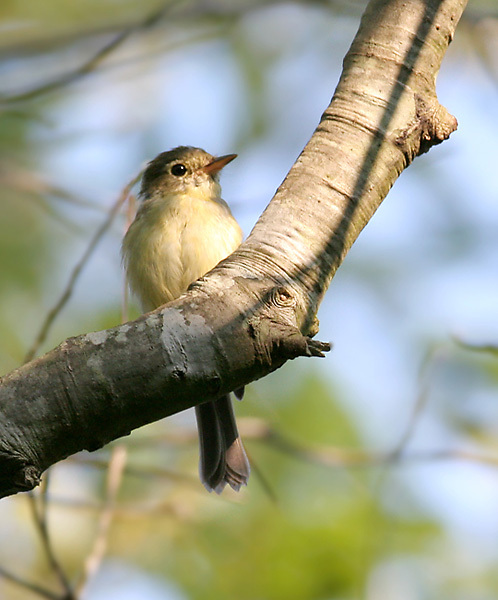 Below two: A Yellow-bellied Flycatcher in Wicomico Co., Maryland (8/26/2007). 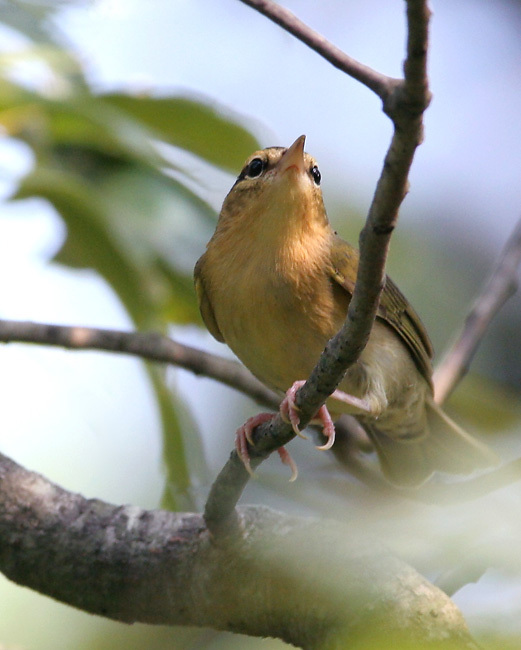 Below two: A Worm-eating Warbler in Wicomico Co., Maryland (8/26/2007). 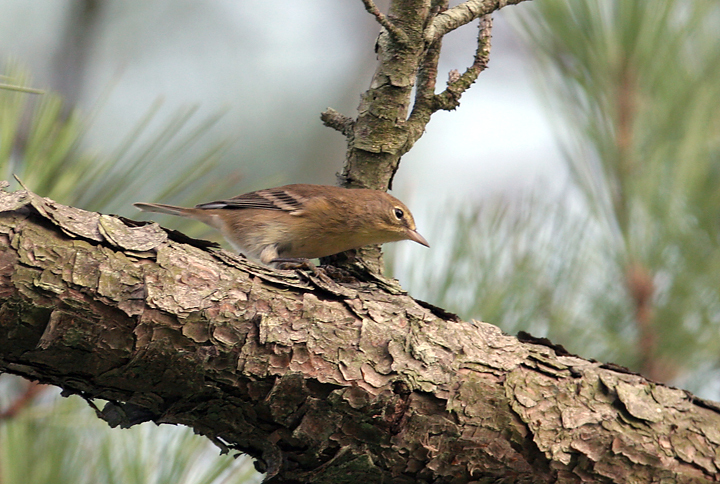 Below two: A comparison of drab versus not-so-drab Pine Warblers in Wicomico Co., Maryland (8/26/2007). 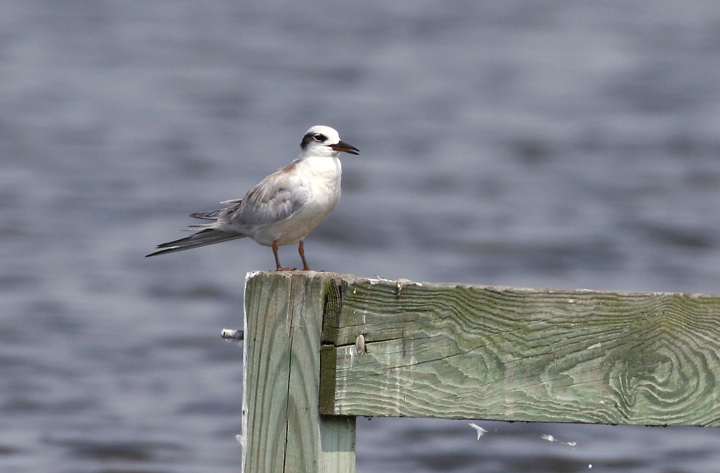 Below: A juvenile Forster's Tern in Dorchester Co., Maryland (8/26/2007). 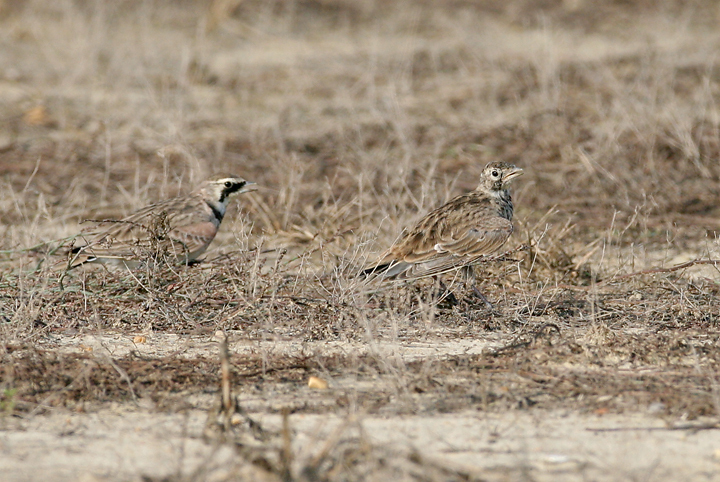 Below: A nice example of a strange-looking immature Horned Lark in Queen Anne's Co., Maryland (8/24/2007). 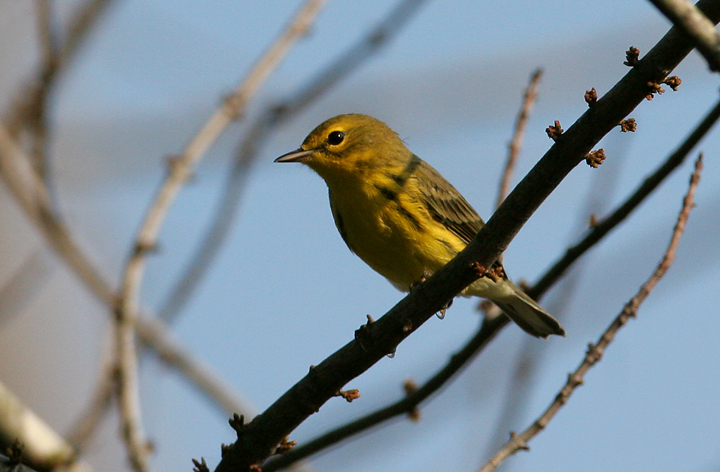 Below: A Prairie Warbler in Wicomico Co., Maryland (8/26/2007). 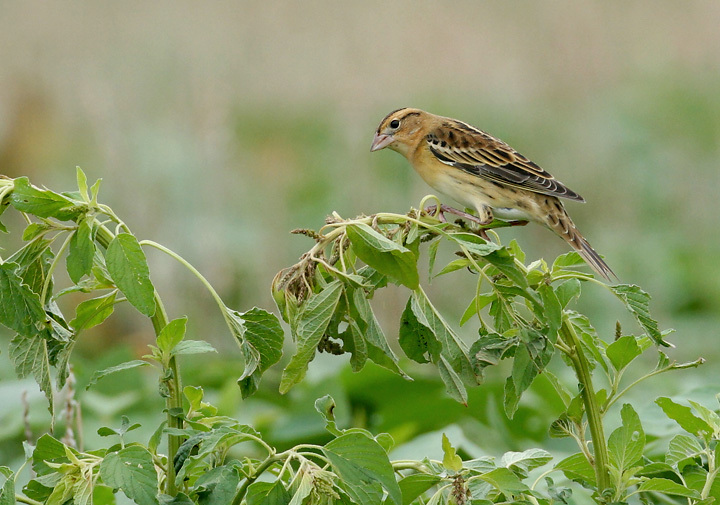 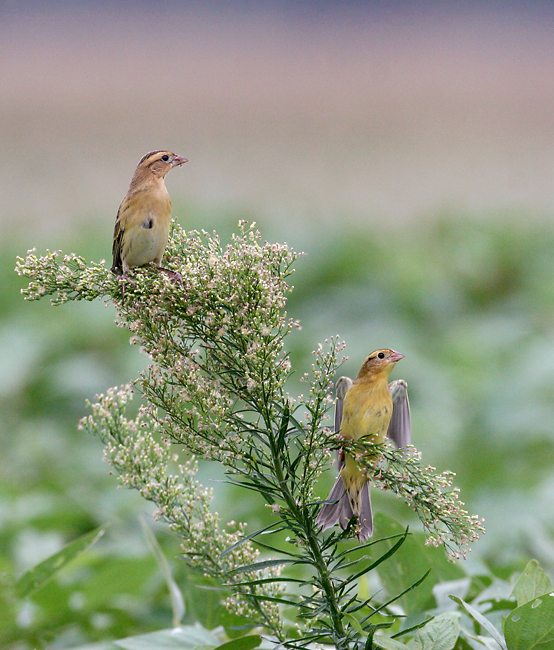 Below two: Several members of a large Bobolink flock in a Dorchester Co., Maryland (8/26/2007).